A total of 46 Virginia-Certified horses won combined bonus monies of $213,940 for their owners in 2018 as the first batch of new residency program graduates made starts as two-year-olds. Combined purse winnings of the 46 was $876,044, and it came from $1,498,600 in purse monies available. 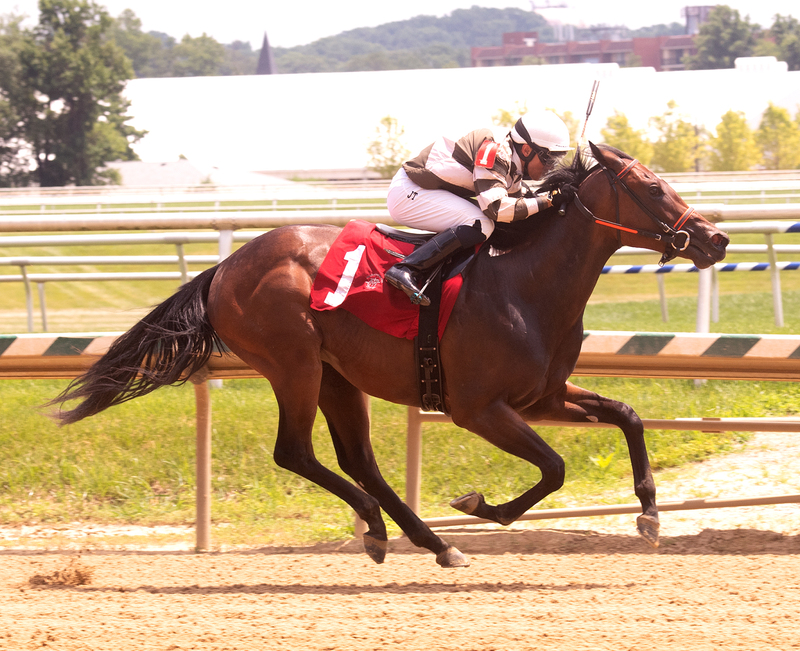 The first horse to earn an award was Larry Johnson’s Questionoftheday, who prevailed in a $33,000 waiver maiden claiming race May 28th at Pimlico. His Maryland-bred filly went on to win a second bonus August 2nd in a $42,000 allowance optional claiming race at Laurel. Follow The Dog wins the Maryland Million Nursery Stakes October 20th. Photo by Jim McCue. 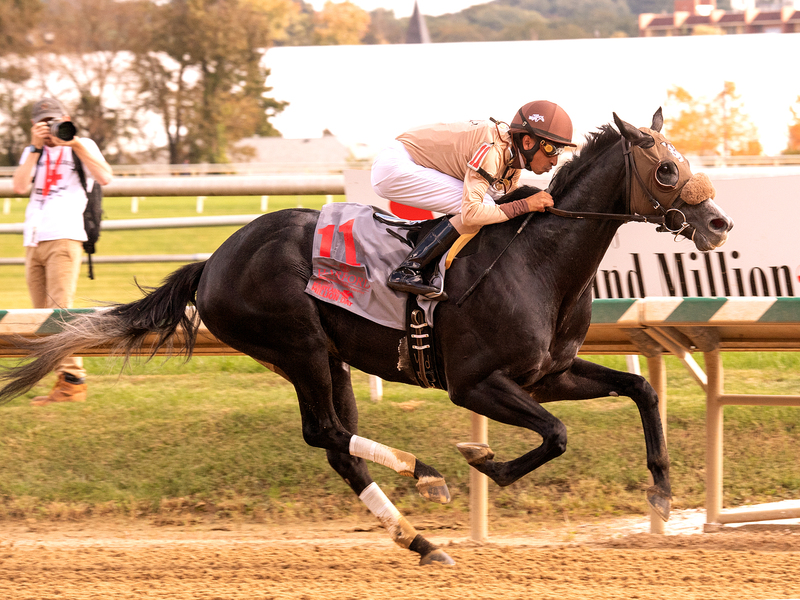 The largest single award of $10,000 went to Waldorf Racing Stables, whose Bandbox colt Follow The Dog captured the $101,000 Maryland Million Nursery Stakes on October 20th. Second highest was secured by Mihos in a $70,000 maiden special weight race November 24th at Aqueduct. Owner Centenial Farms received a $9,625 award for the effort and the Kentucky-bred colt began 2019 by winning the Mucho Macho Man Stakes at Gulfstream. Burnin Ring O Fire provided owner Ray Pennington with two bonuses from a pair of Charles Town stakes — $8,437 in the $75,000 Vincent Moscarelli Memorial Breeders Classic and $7,500 in the Henry Mercer Memorial. Owner Eric Myer collected the fourth largest, $8,250, when his Show Prince captured a maiden special weight event December 16th at Aqueduct. Rounding out the top five are two that each collected $7500 — Scottish Man (James Casey) and Parisian Diva (Melinda Golden). No Refunds was the second horse to win an Owners Bonus courtesy of the Certified Residency Program. Photo by Jim McCue. The top bonus earning owner was Larry Johnson, who parlayed five winners at Maryland tracks — all trained by Mike Trombetta — into a bonus of $27,150. James Casey’s Taylor Mountain Farm was next with $24,570 from six victories. Casey, who trains them as well, saw Scottish Man bank the smaller of his two awards at Charles Town October 19th. Ray Pennington was third with $19,328 from a trio of Charles Town triumphs while Waldorf Racing Stables was fourth with $16,000 thanks to Follow The Dog. Bird Mobberley’s $14,700 bonus took was fifth best and came from a three-pack of wins, two of which were authored by No Refunds. Marla Salzman ($11,850) was next, followed by Melinda Golden ($10,920), John Casey ($10,320), O’Sullivan Farms ($10,299) and Centenial Farms ($9,625). Salzman’s Sip of Sunshine won three times in the last six months of 2018, most of any Virginia-Certified horse. 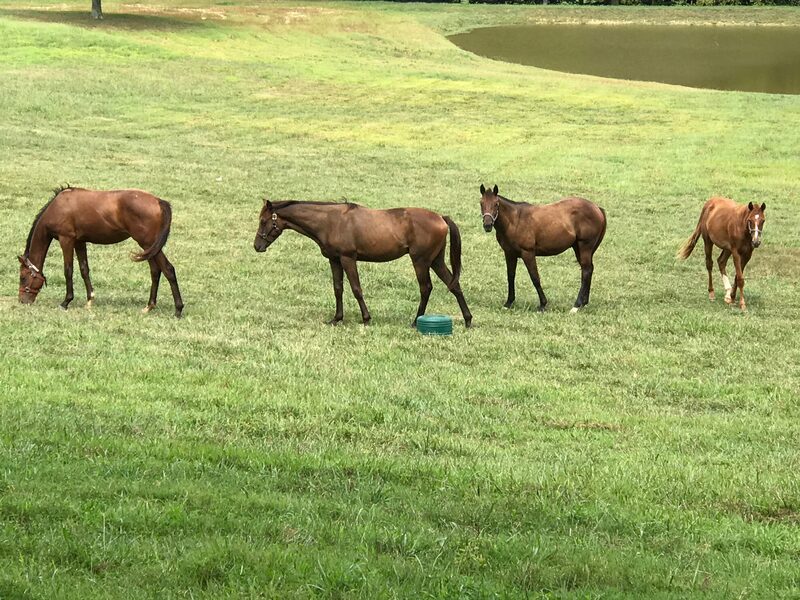 Projections show that about 1.2 million will be distributed to owners of Virginia Certified horses in 2019. 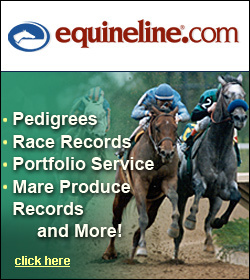 Horseshoe Hill Farm in Ashland, Virginia is where No Refunds spent her residency..
Owners of Virginia-Certified horses are eligible for 25% Owners Bonuses for non-restricted Virginia wins at Mid-Atlantic racetracks (NY, NJ, PA, DE, MD, WVA & VA). A Virginia-certified horse is a horse registered by the Jockey Club, conceived and foaled outside of Virginia that maintains residency in Virginia for at least a six month consecutive period prior to December 31st of its two-year-old year. The horse must maintain residency at a Virginia-Certified Farm or Training Center within the Commonwealth where the horse can be available for inspection by a VACTP official. A list of certified farms is at vabred.org. For more details, call Debbie Easter at 434-977-3716.